Chantal Guay was appointed by the Minister of Innovation, Science and Economic Development as the Chief Executive Officer of the Standards Council of Canada (SCC) on April 16th, 2018. In this role Ms. Guay leads the organization in the promotion of efficient and effective voluntary standardization in Canada. SCC strives to advance the national economy, support sustainable development, benefit the health, safety and welfare of workers and the public, assist and protect consumers, facilitate domestic and international trade, and further international cooperation in relation to standardization. Ms. Guay most recently held the position of Vice-President, Standards & International Relations with responsibility for the overall management of programs supporting the Canadian Standardization Network: international standards development, Canadian standards development, innovation, and regional/international engagement. 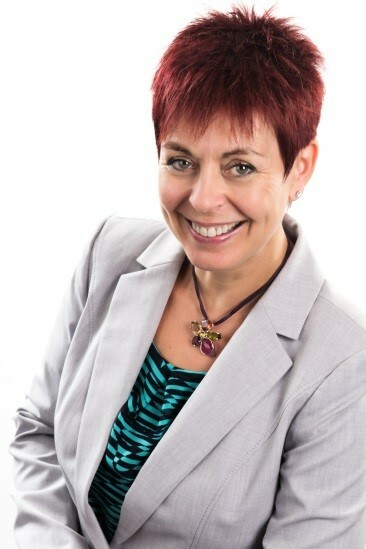 Previous to this, Chantal held the role of Vice-President, Accreditation Services for five years with a particular focus on delivering quality, timely and cost effective accreditation services to its customers. Under her leadership, Accreditation Services completely revamped its business model, processes, and quality management system resulting in increased satisfaction of customers, increased number of customers, and successful peer evaluations. Prior to joining SCC, Chantal was CEO of Engineers Canada. Chantal has a breadth of experience and knowledge in senior leadership, technical, and policy related work, including: Convenor, ISO/CASCO Strategic Alliance and Regulatory Group (2017 to 2018); Chair, Canadian Mirror Committee on Conformity Assessment to ISO/CASCO and member of the Chairman’s Policy and Coordination Committee of ISO/CASCO (2013 to 2018); Co-Convenor, Joint Working Group of the Technical Committee and MLA Committee of IAF on Increasing Accreditation Bodies’ Consistency (2013 to 2015); Director, Board of Ordre des ingénieurs du Québec (2000 to 2003); and Director, Canadian Council of Professional Engineers (2002 to 2005). Ms. Guay earned her Bachelor of Applied Sciences in Geological Engineering from Université Laval and her Masters in Environmental Management from Université de Sherbrooke. She also earned an advanced executive certificate in general management from Queen’s School of Business.